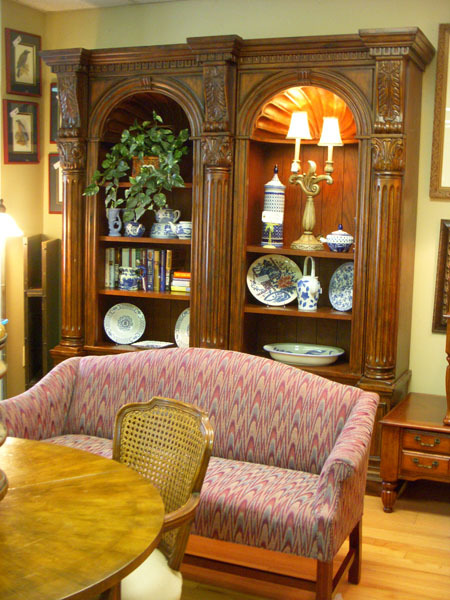 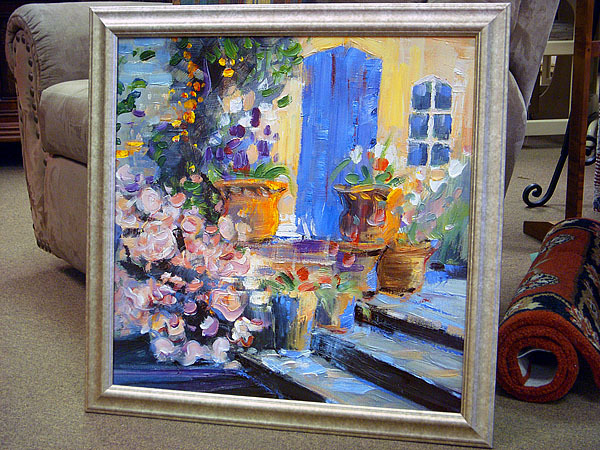 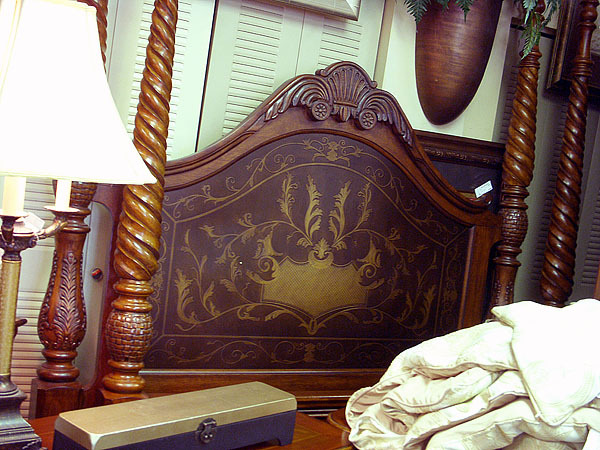 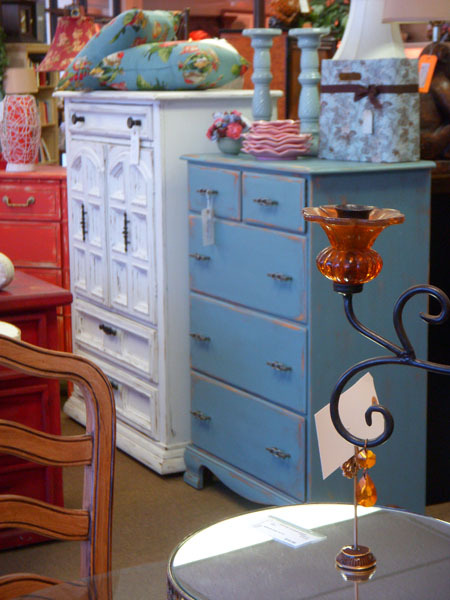 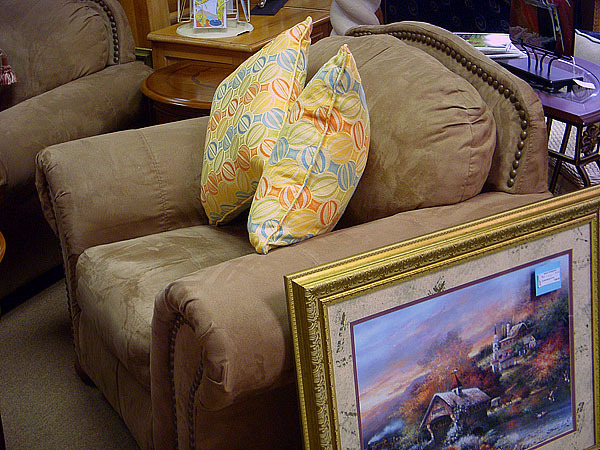 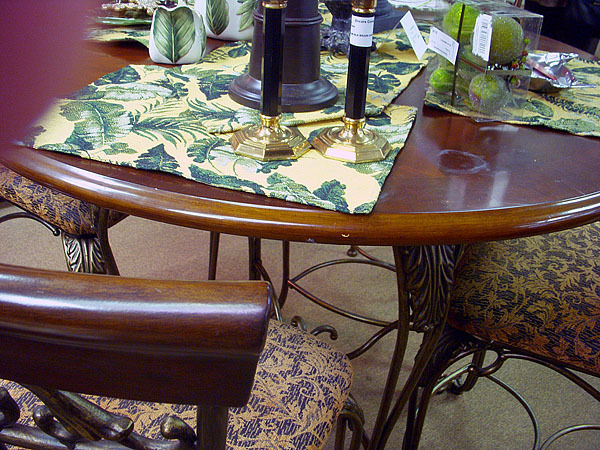 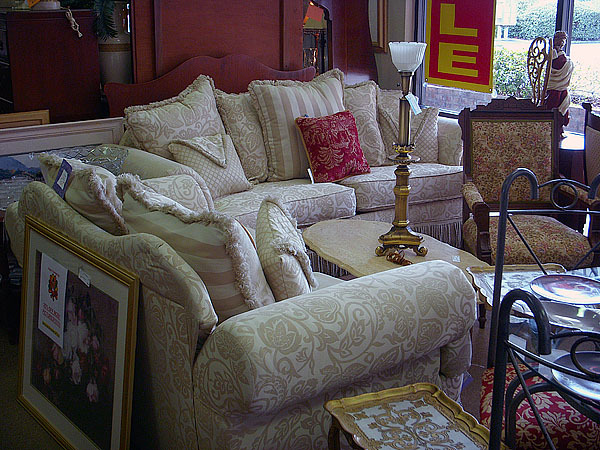 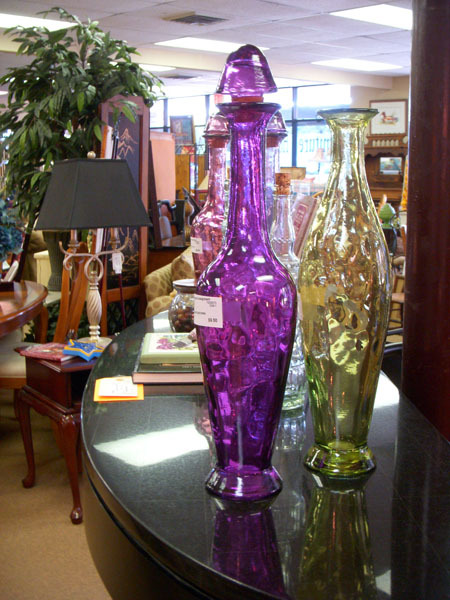 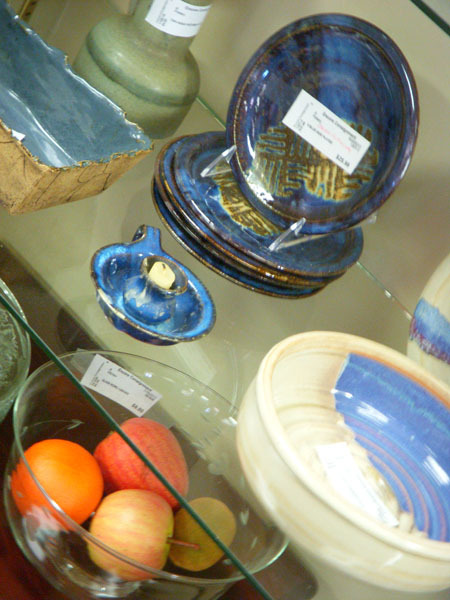 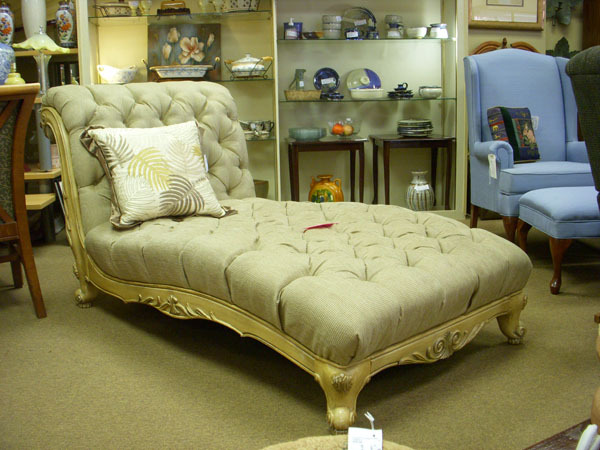 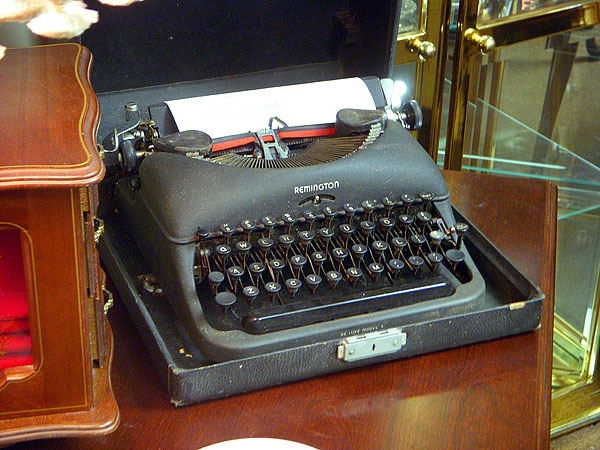 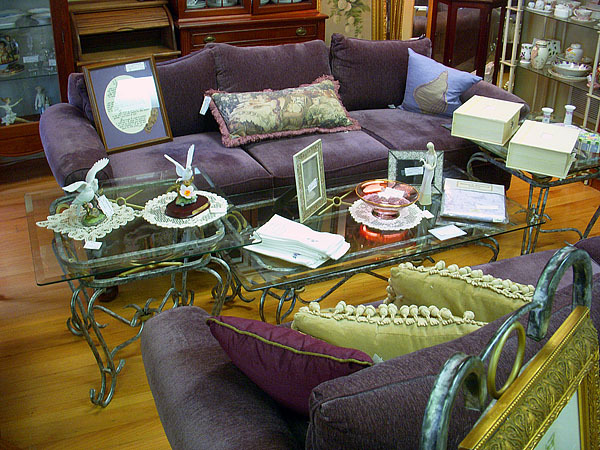 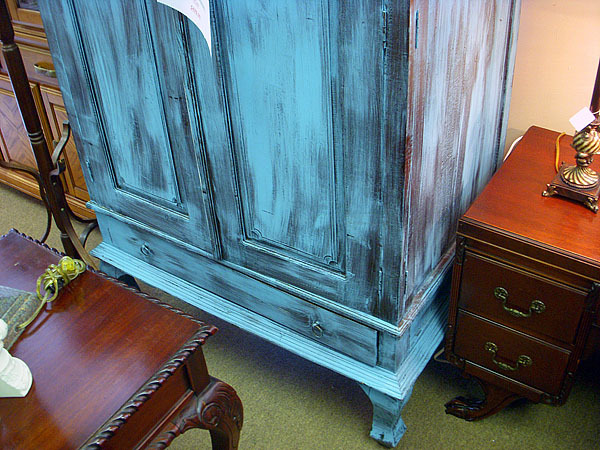 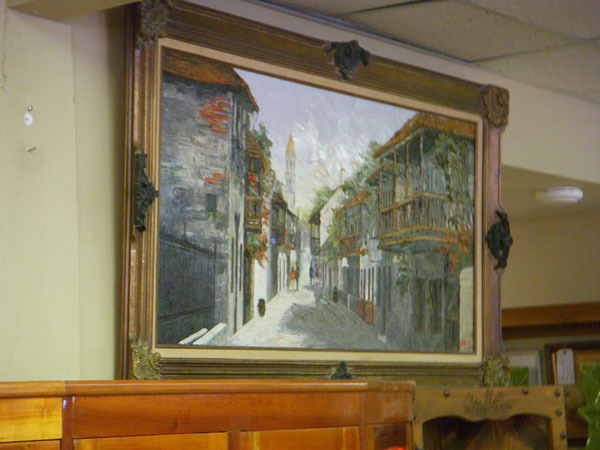 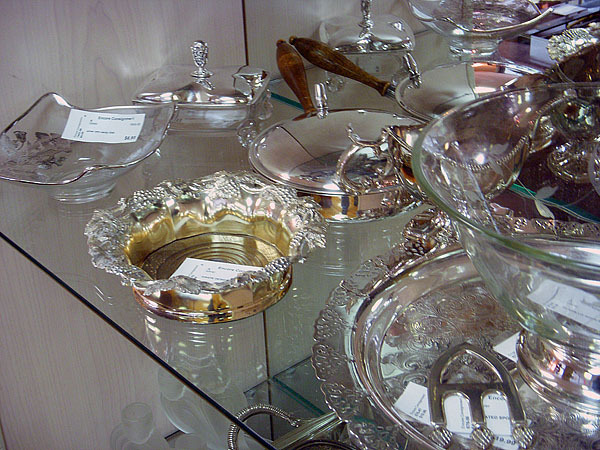 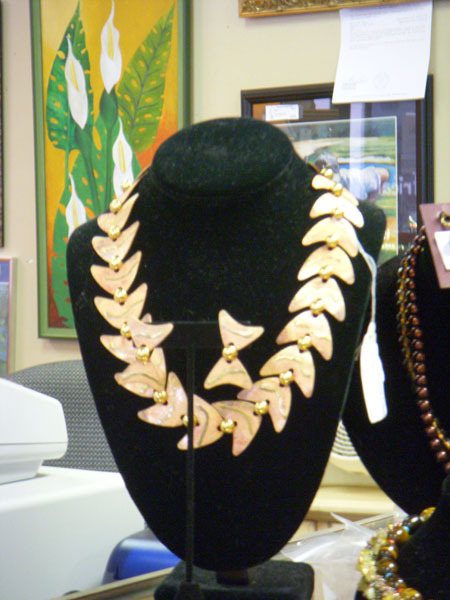 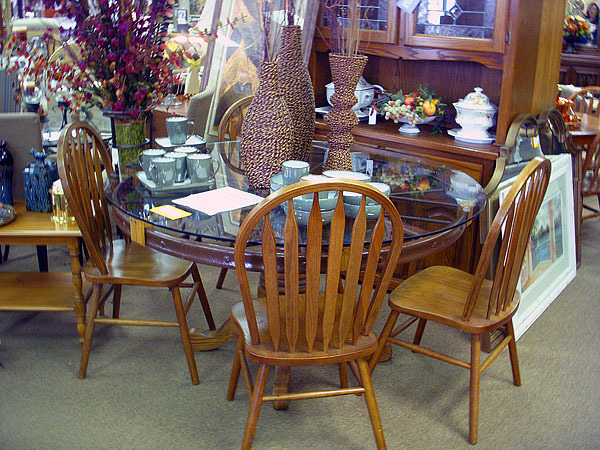 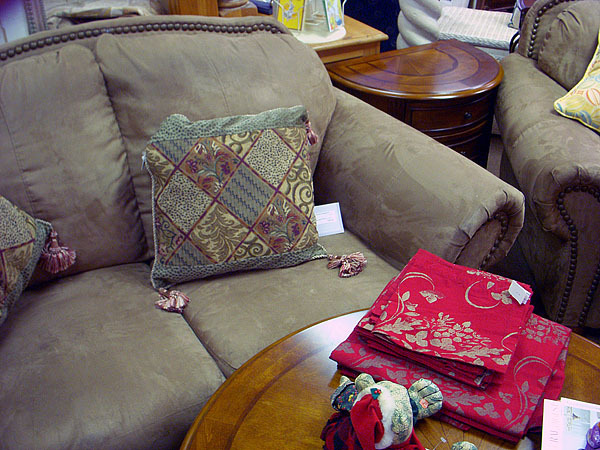 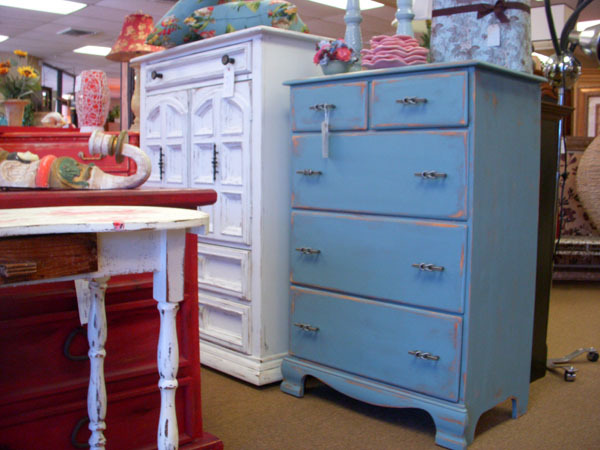 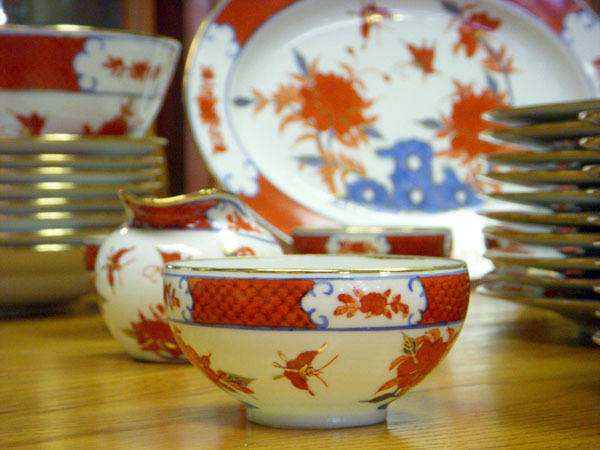 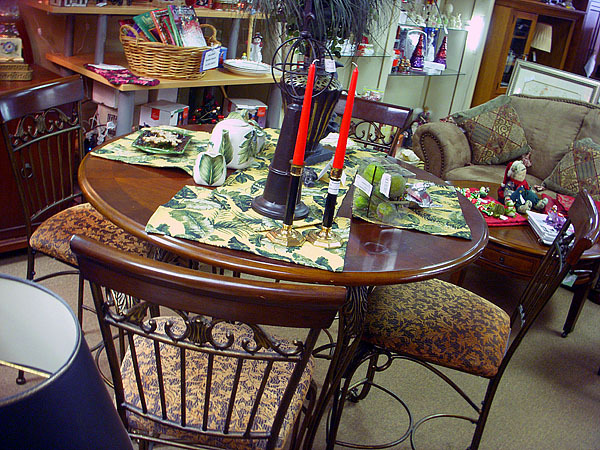 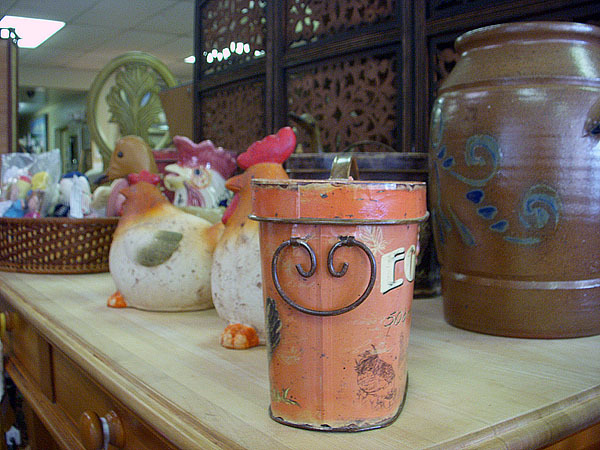 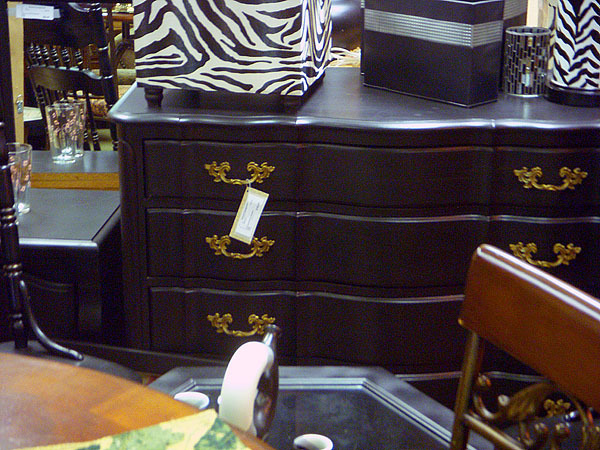 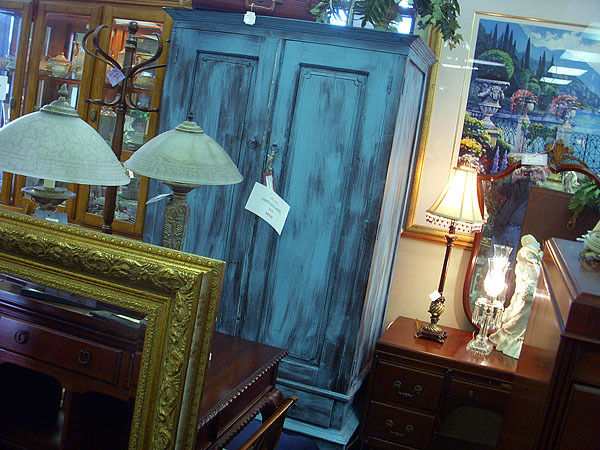 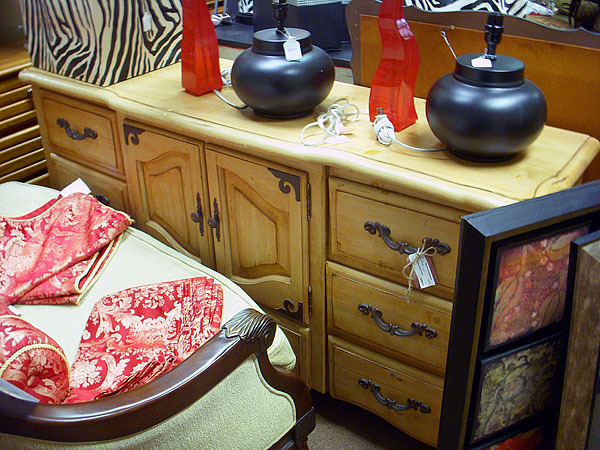 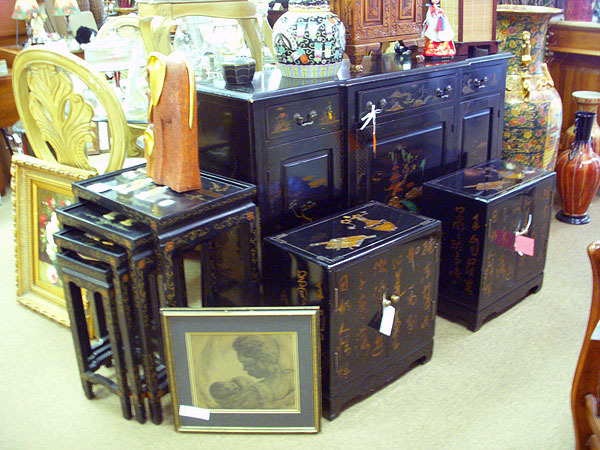 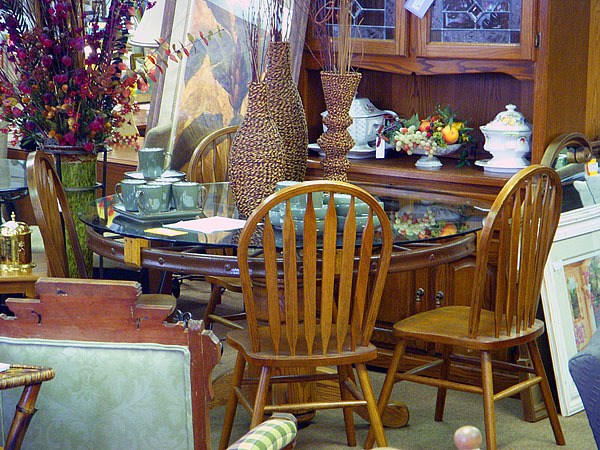 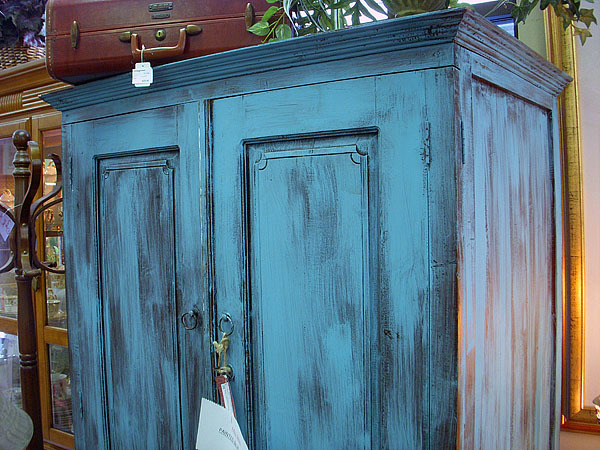 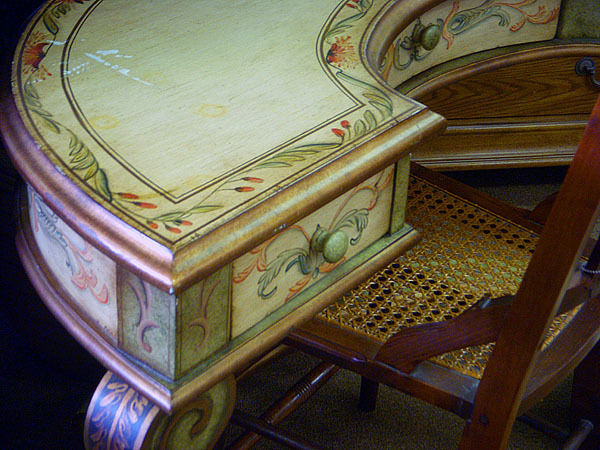 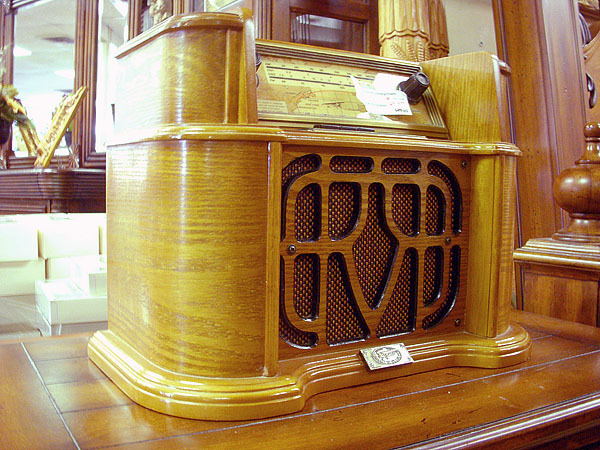 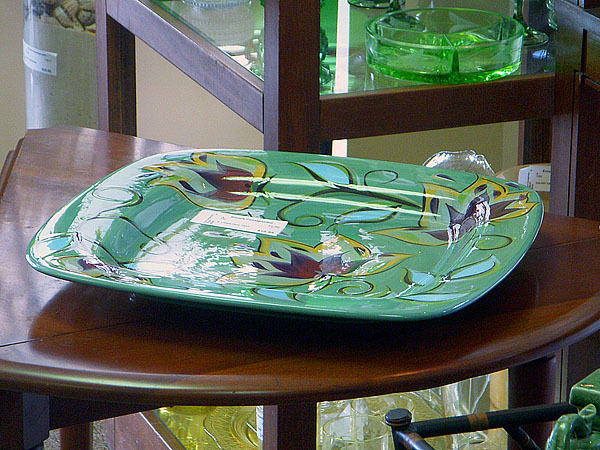 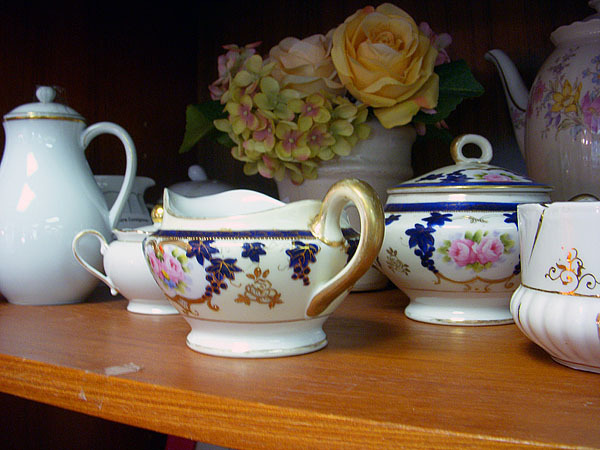 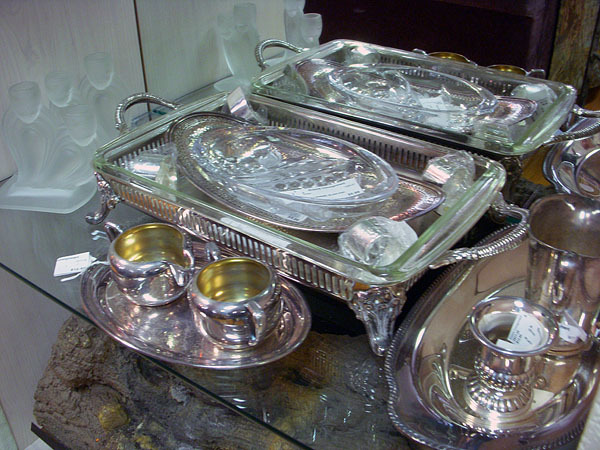 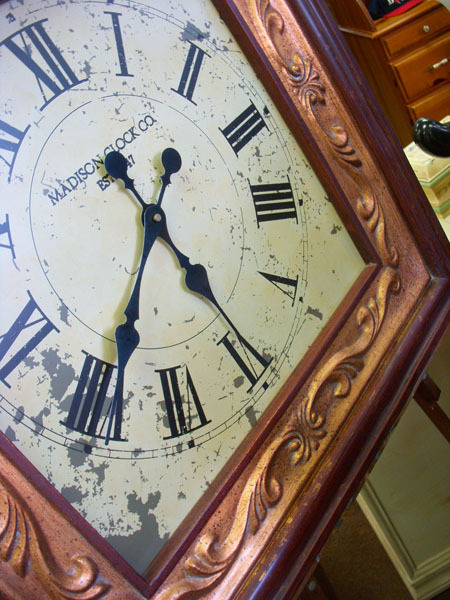 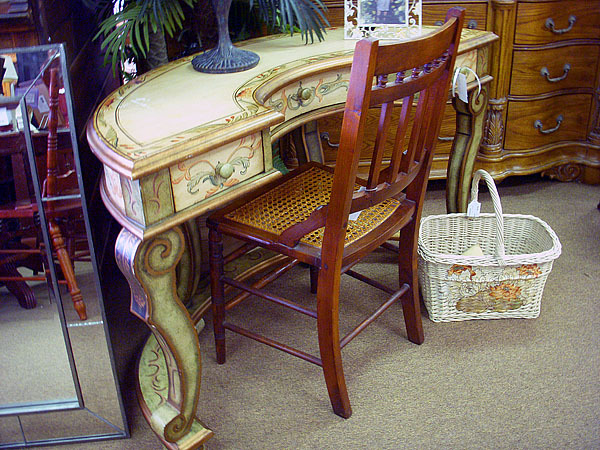 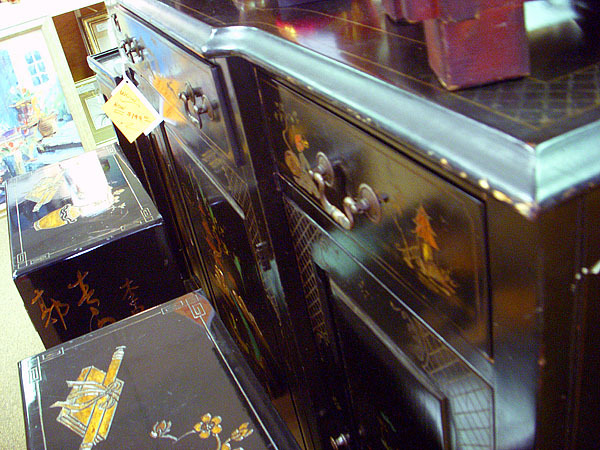 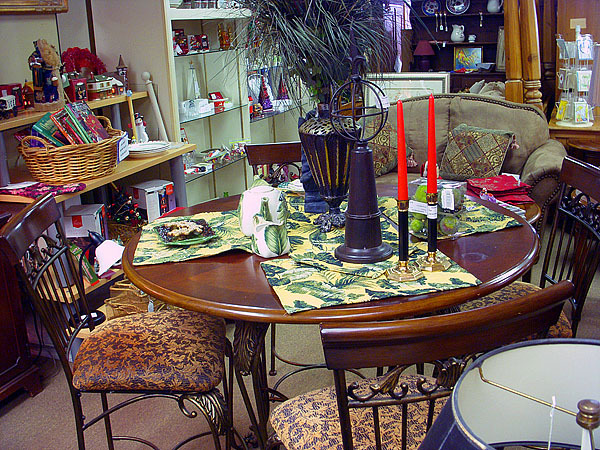 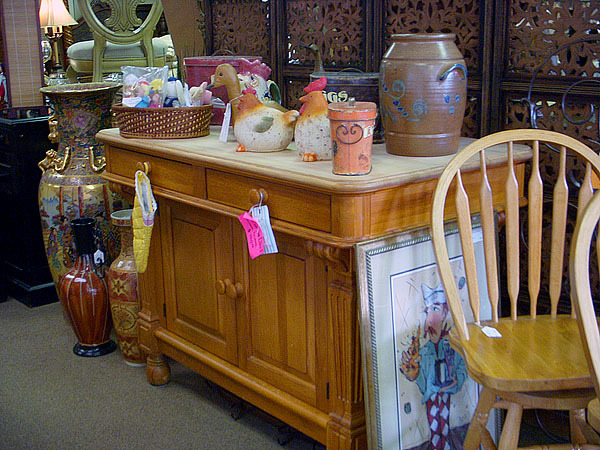 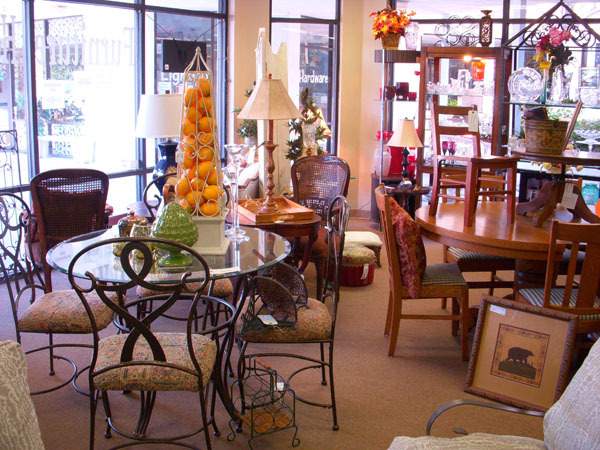 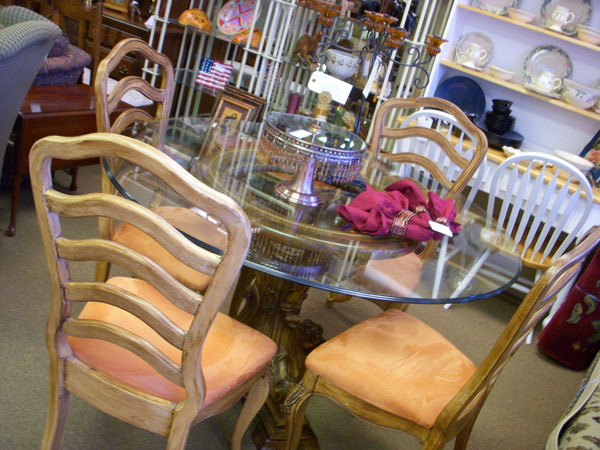 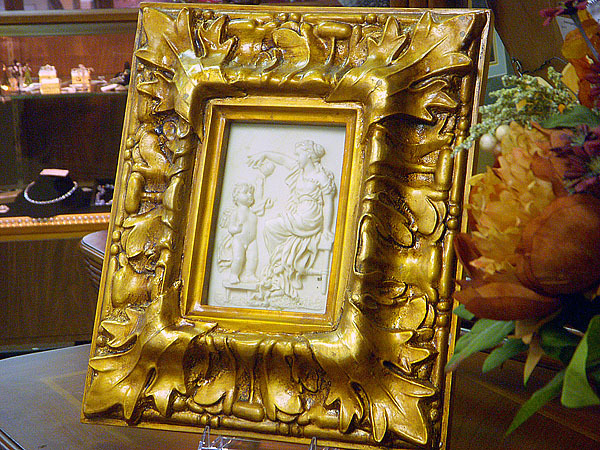 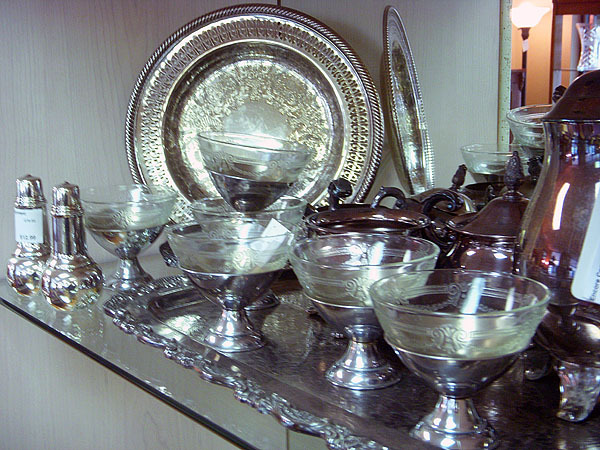 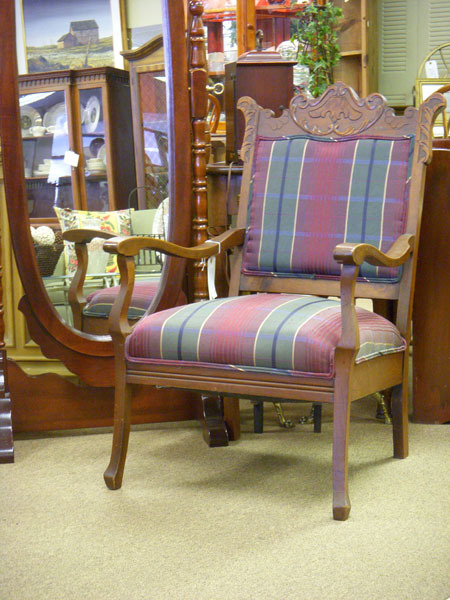 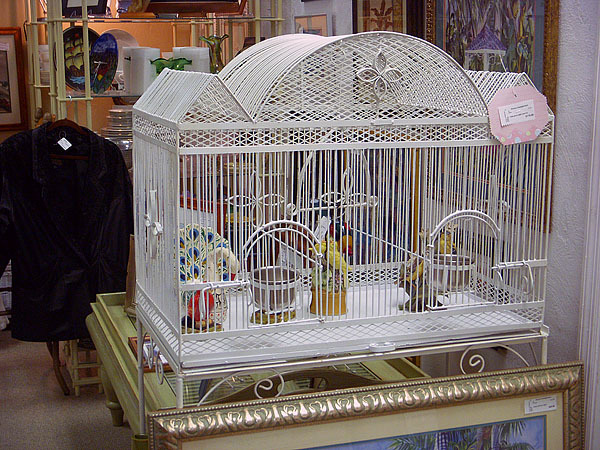 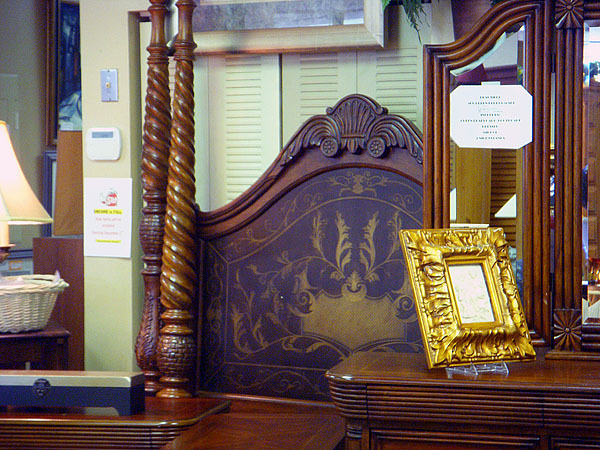 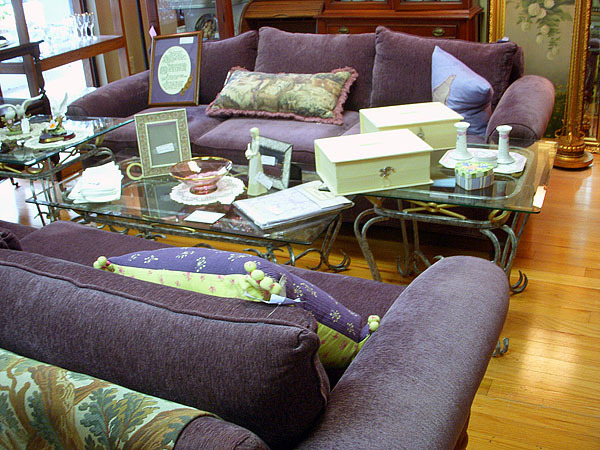 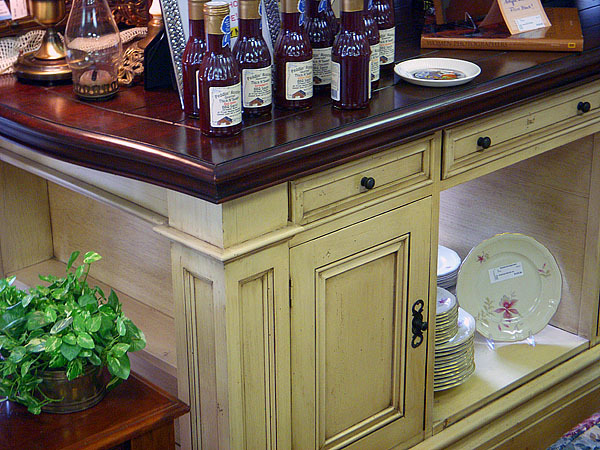 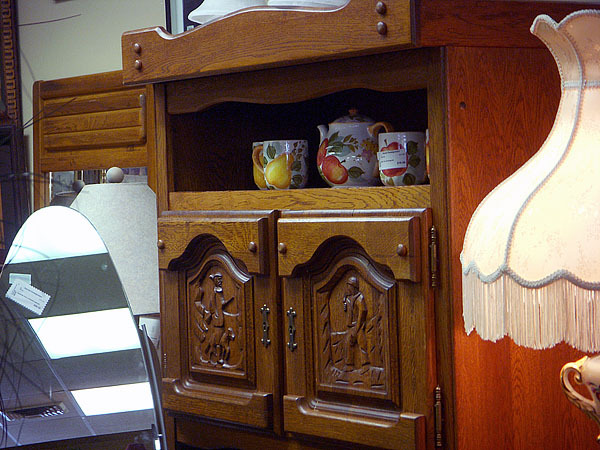 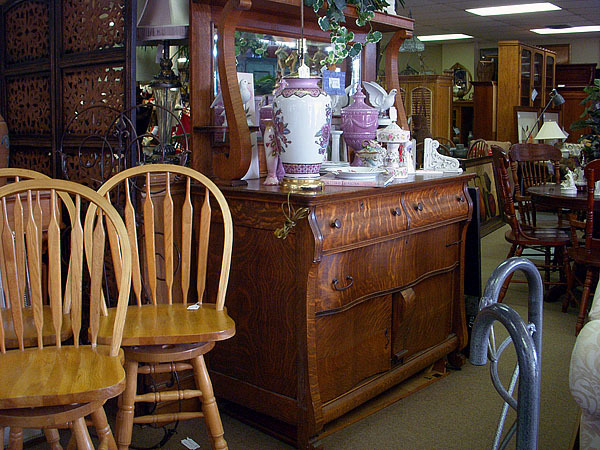 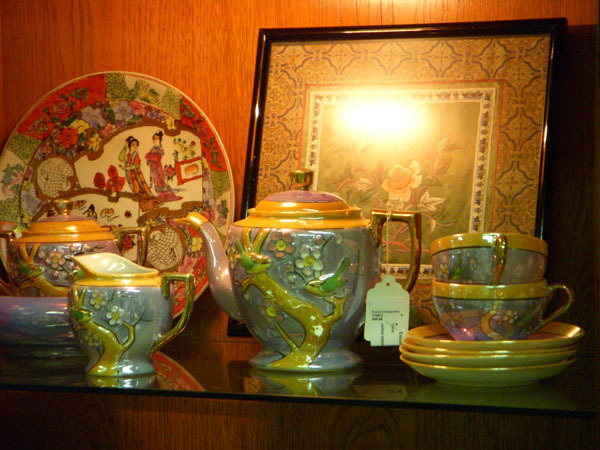 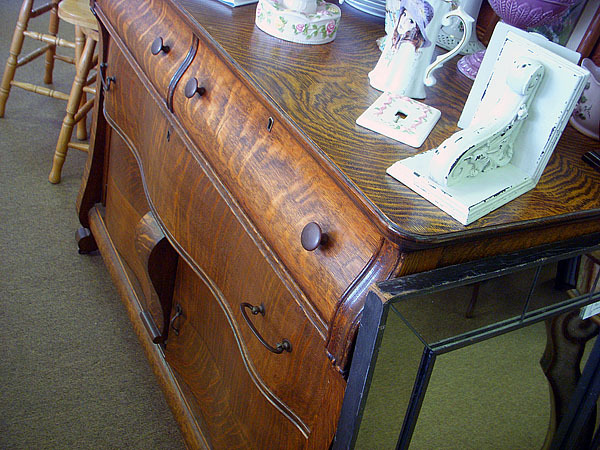 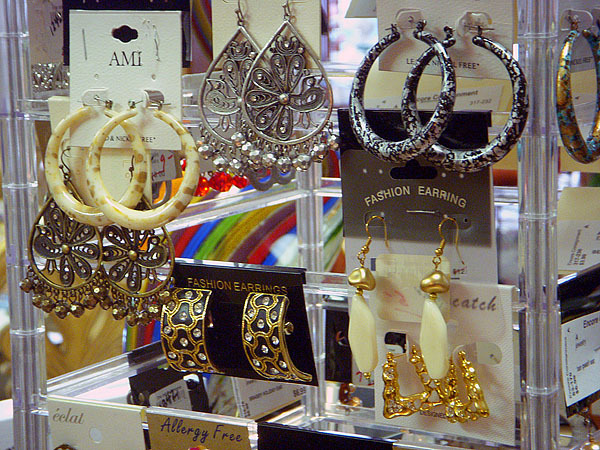 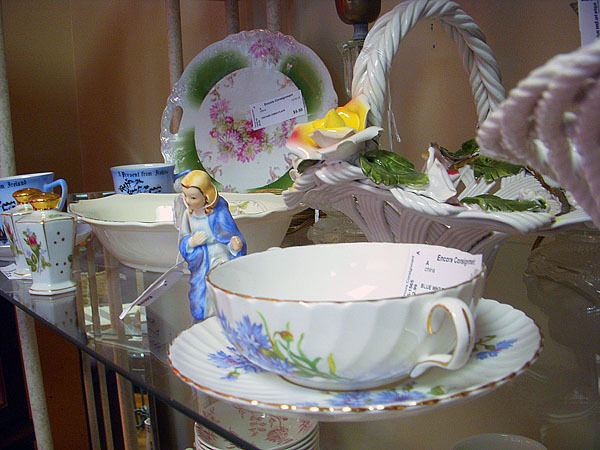 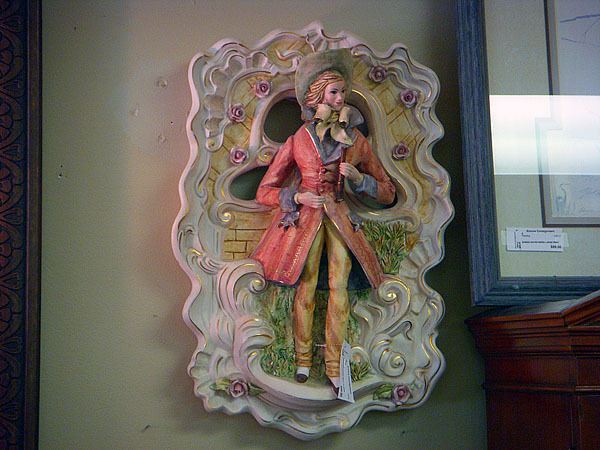 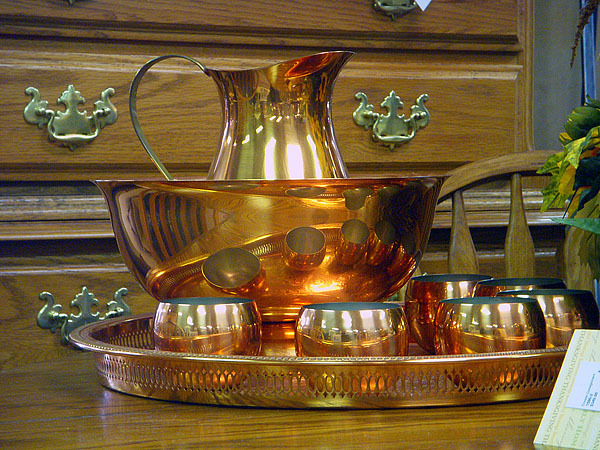 Encore Consignment carries a variety of items. 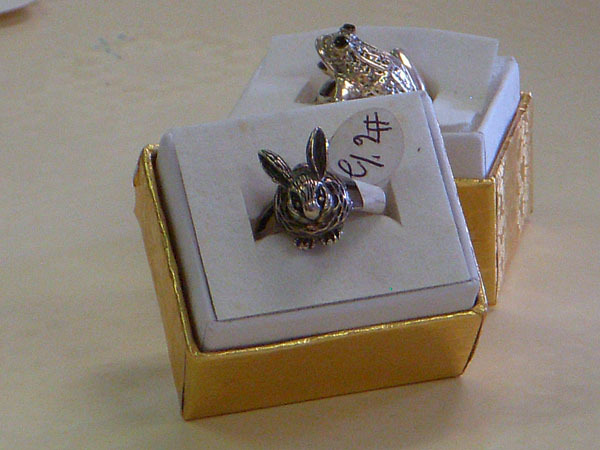 They are popular so they sell quickly. 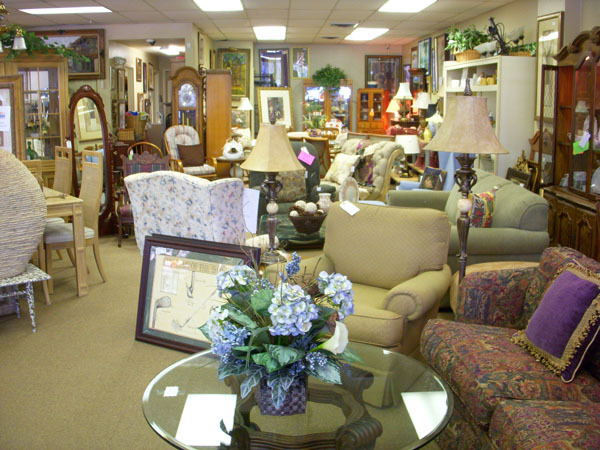 The items on this page are actual consignment pieces in stock or items that were previously on the floor. 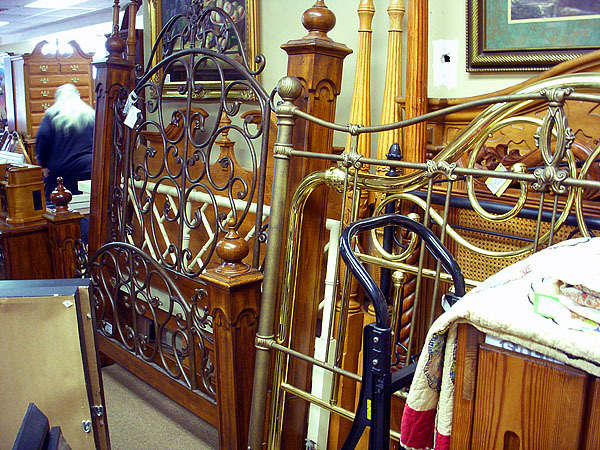 They may already be sold. 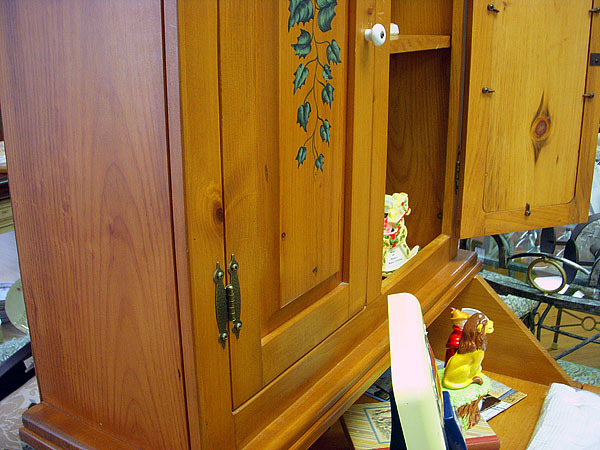 However, there is always a similar one taking its place. 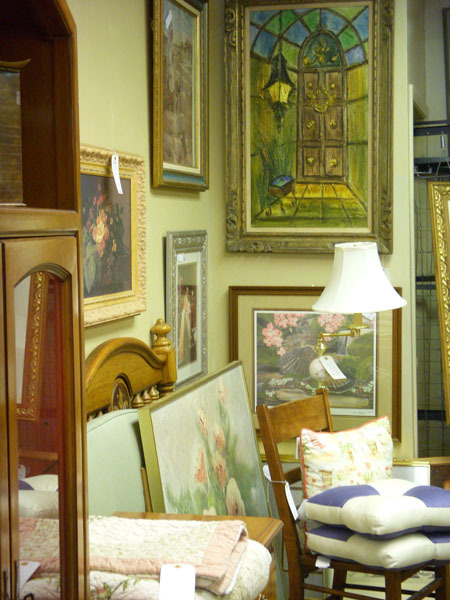 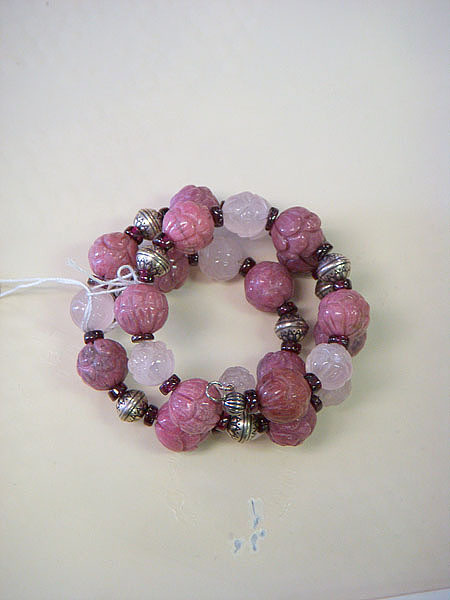 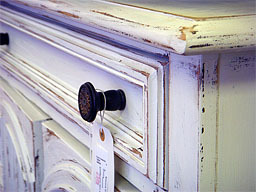 Please stop by to see our latest inventory. 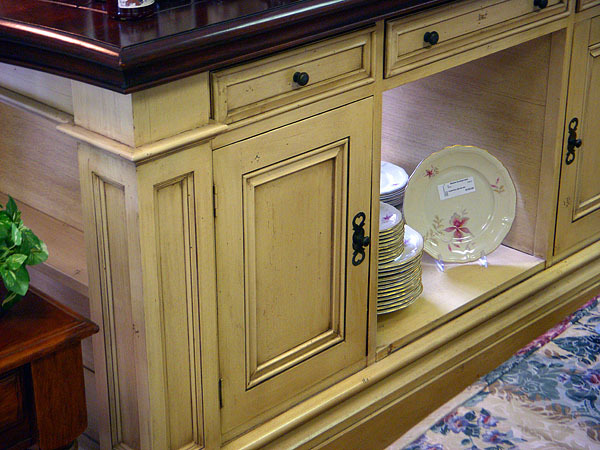 Call us today at 386-676-3922 to learn what is available. 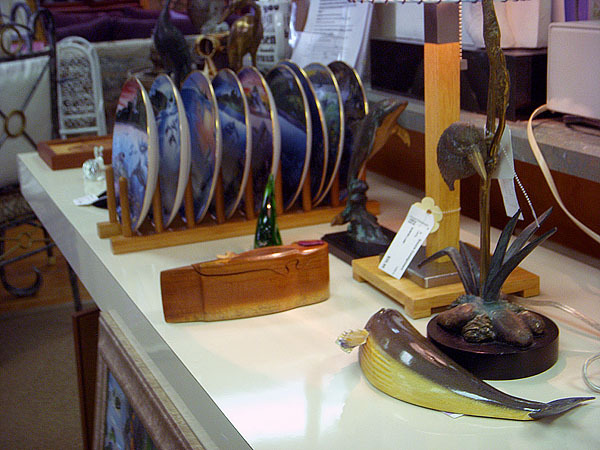 Click on photos to enlarge.